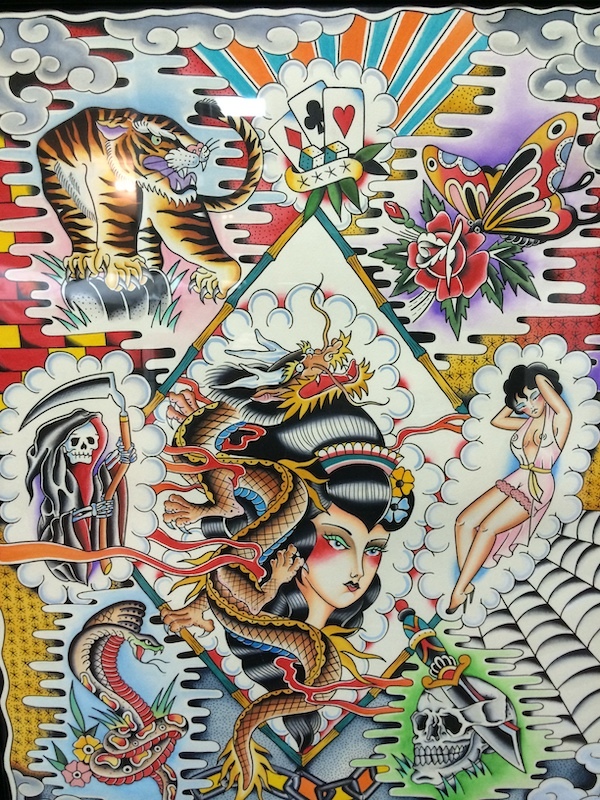 Shinya has been tattooing since 2008. 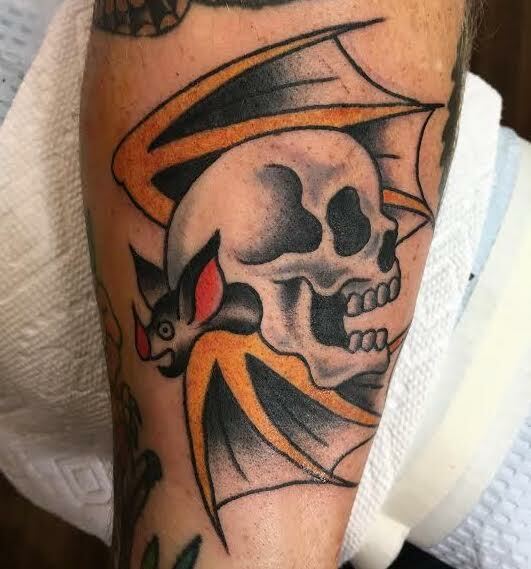 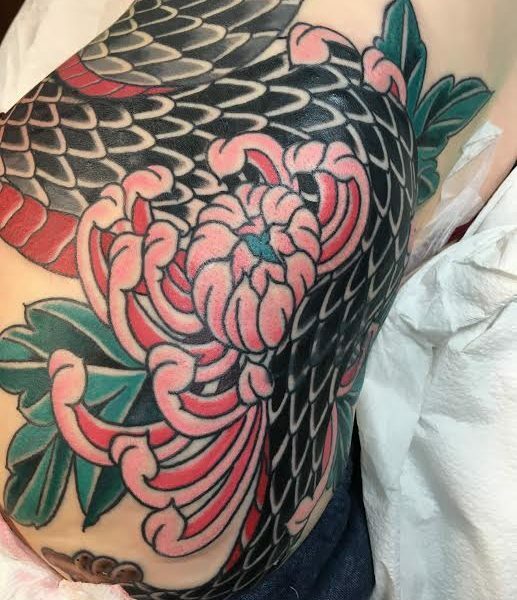 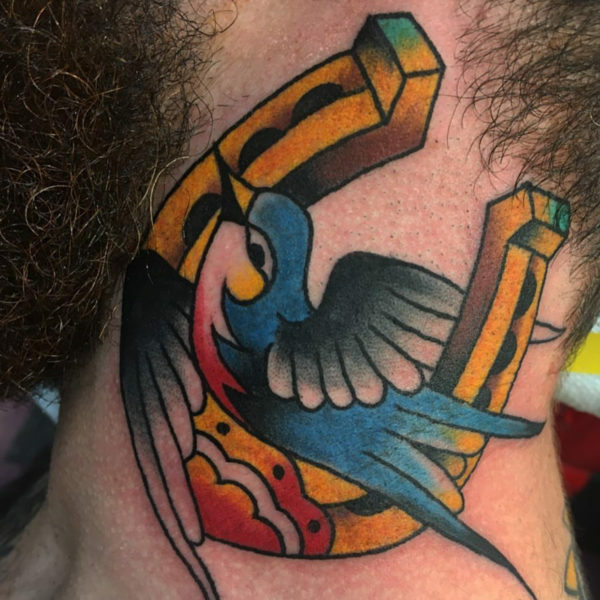 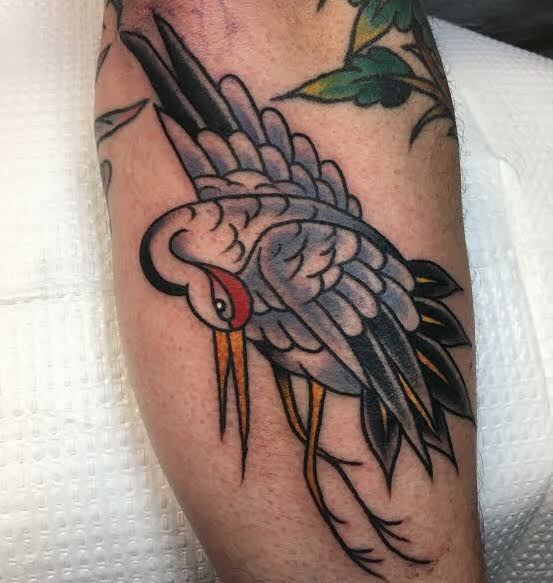 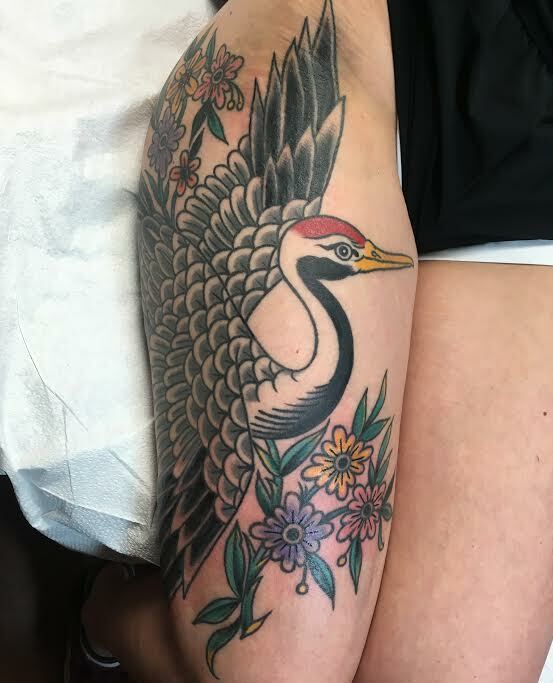 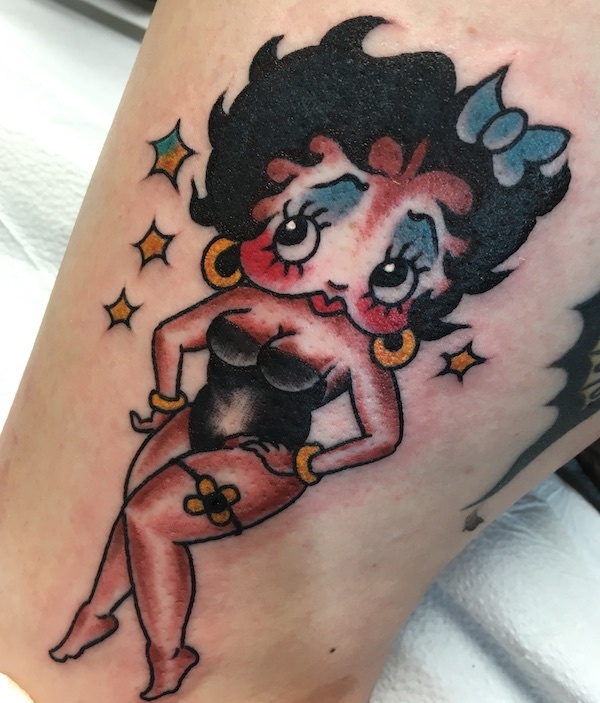 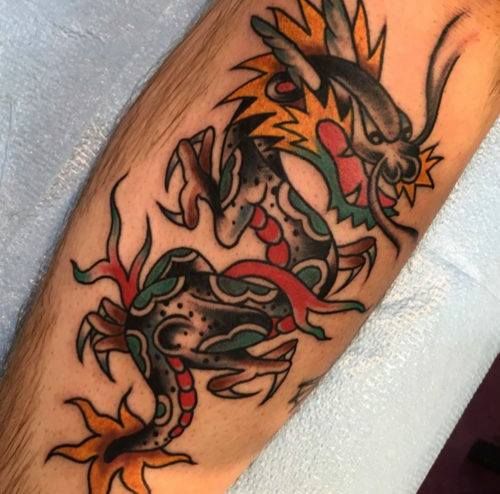 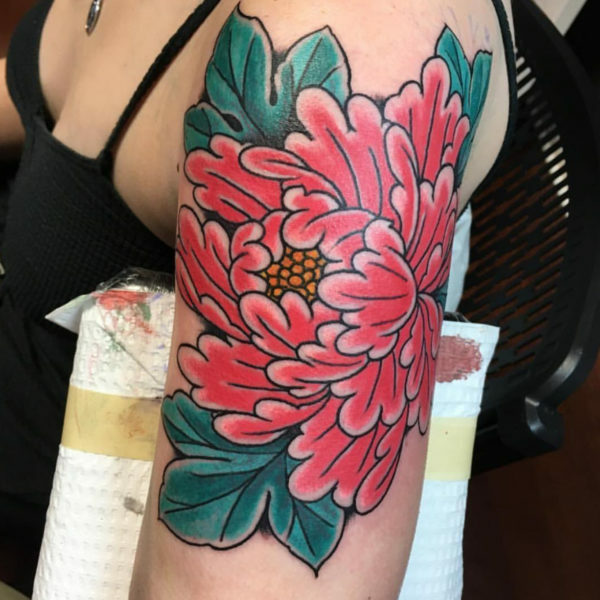 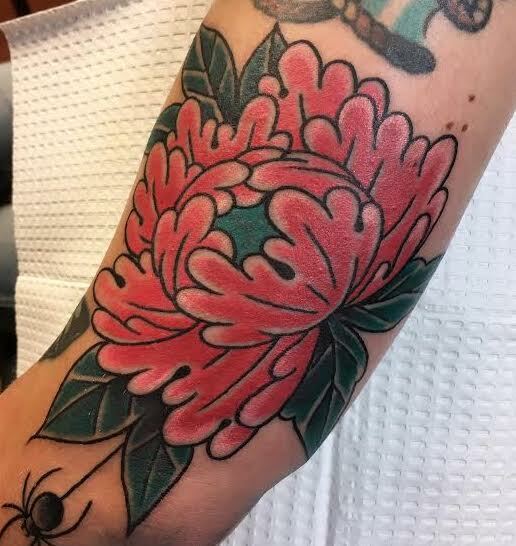 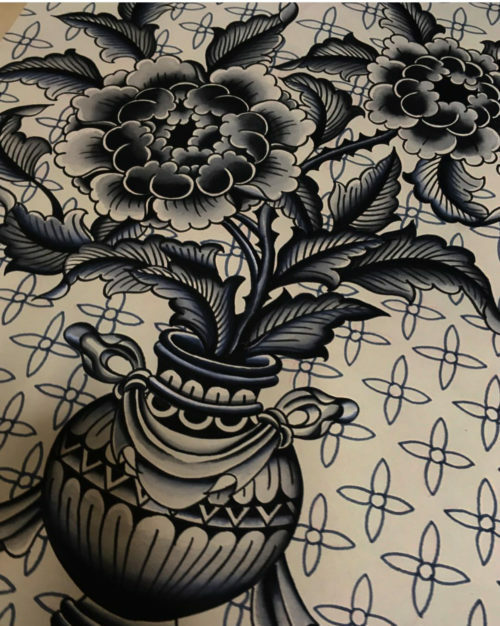 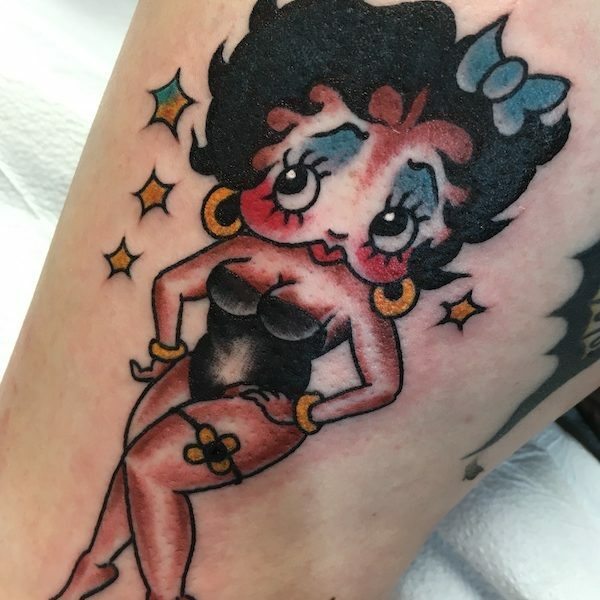 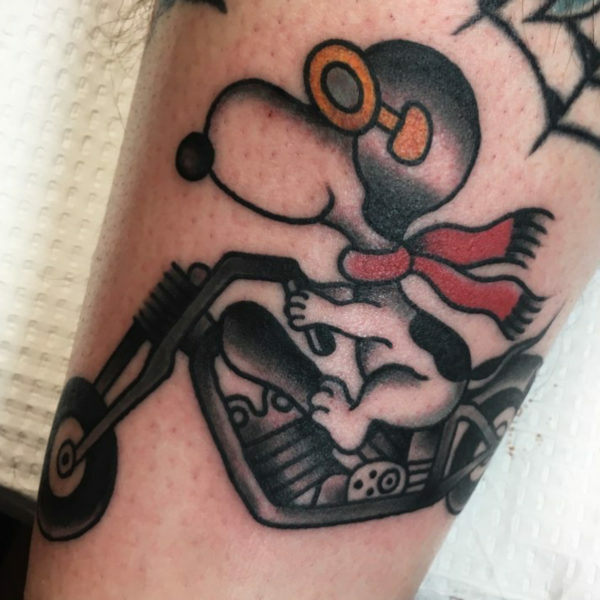 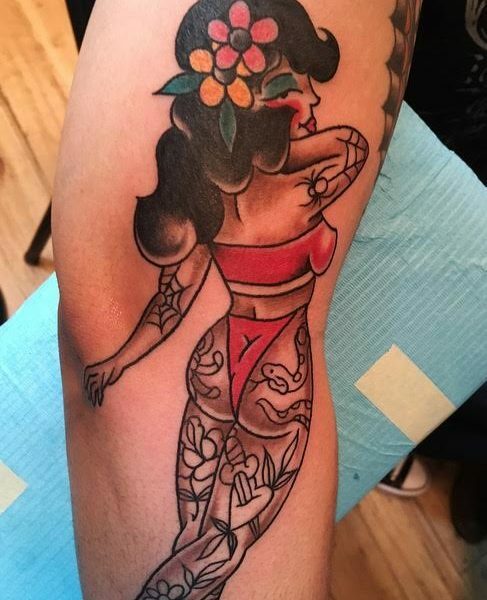 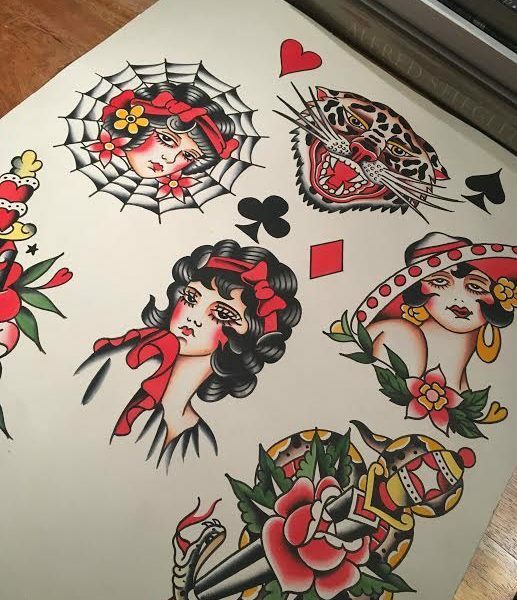 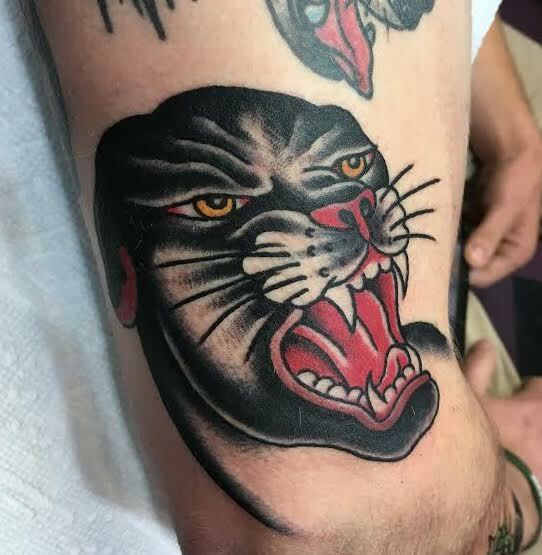 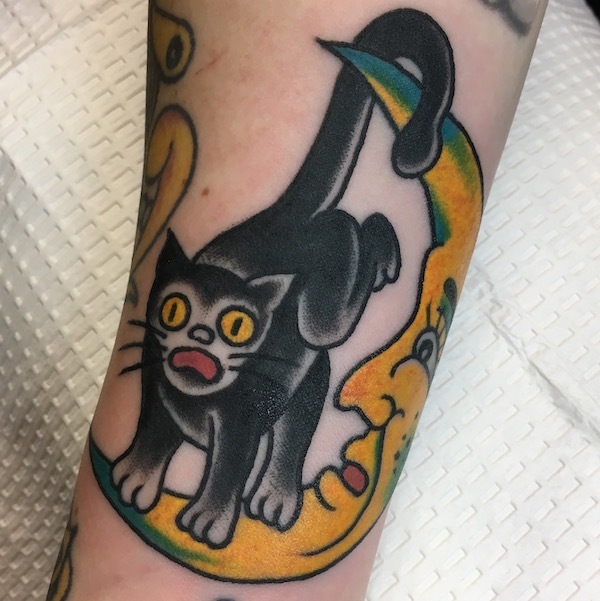 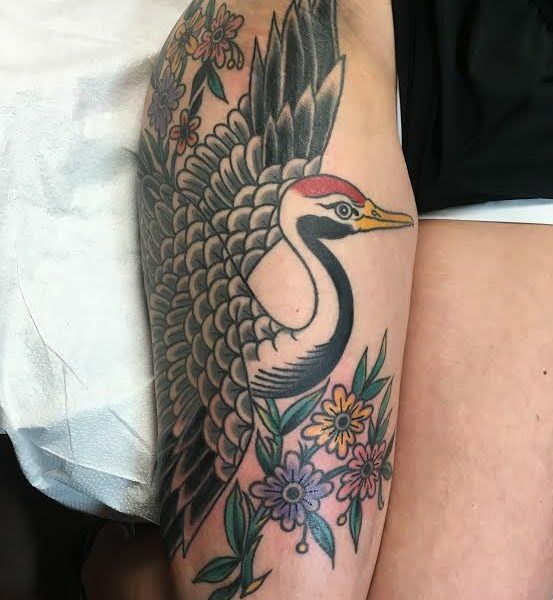 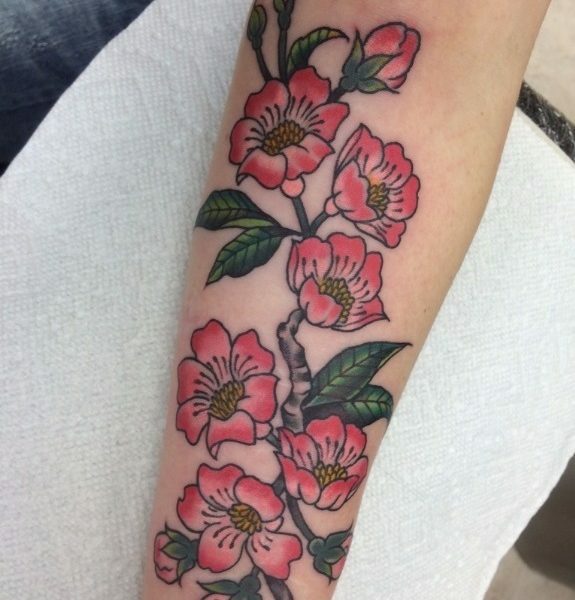 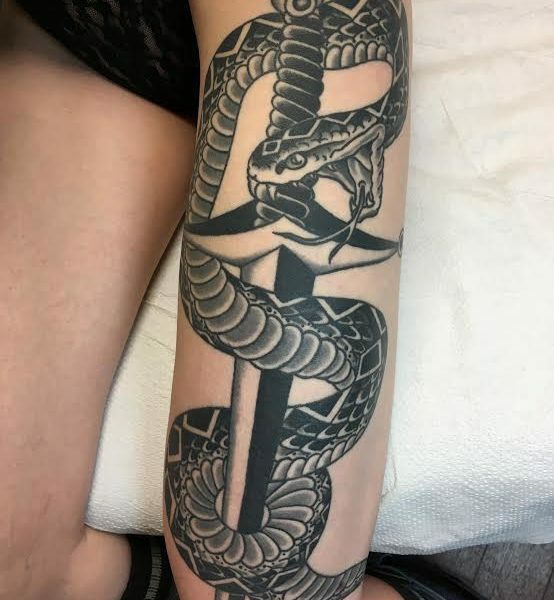 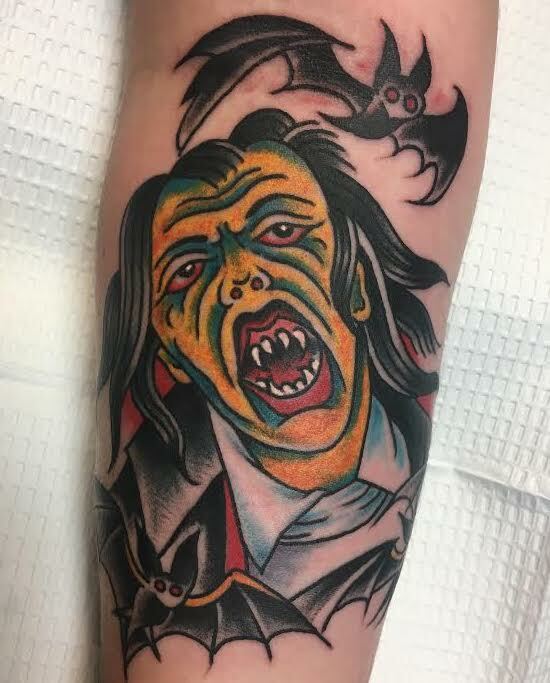 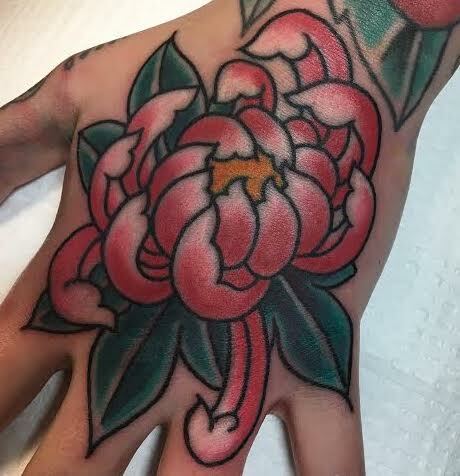 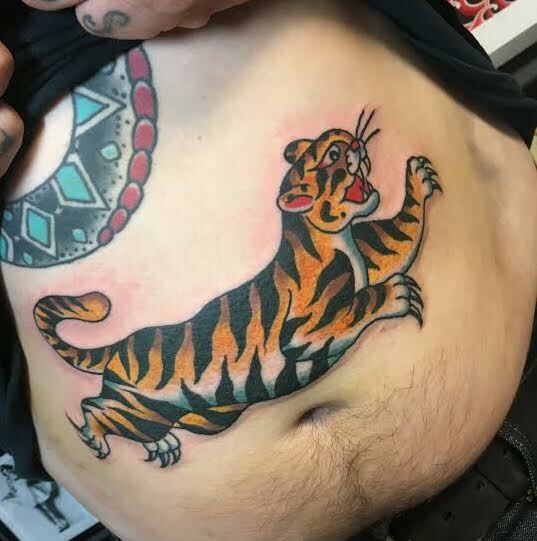 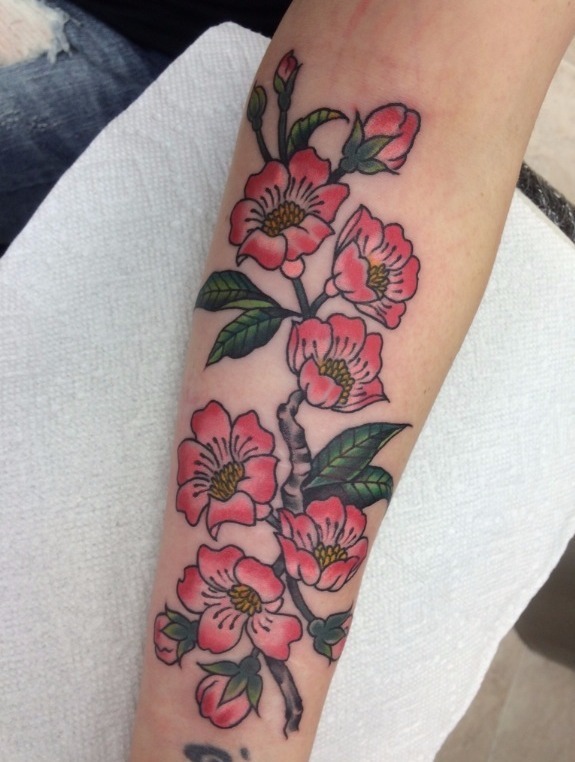 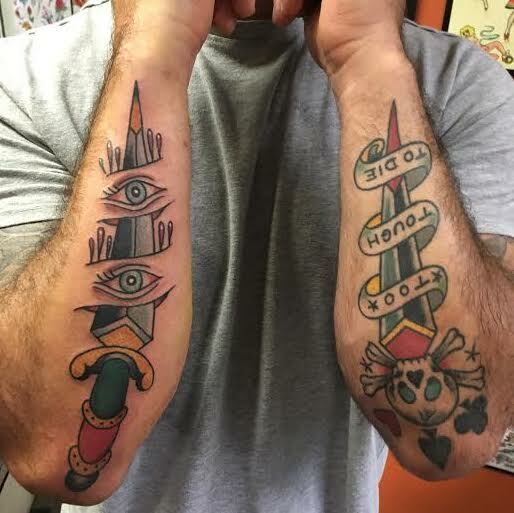 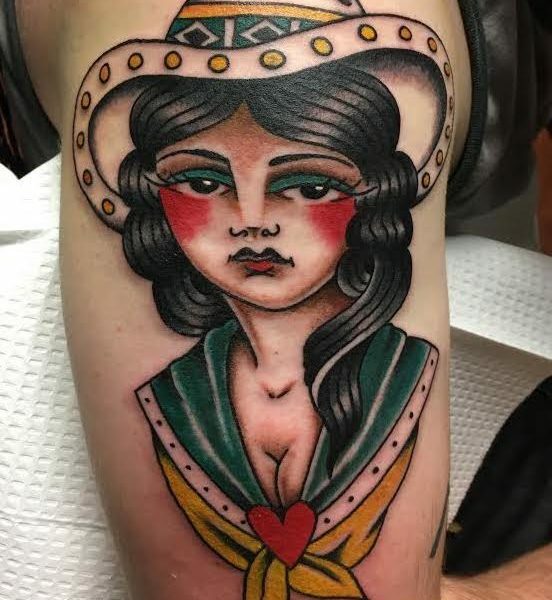 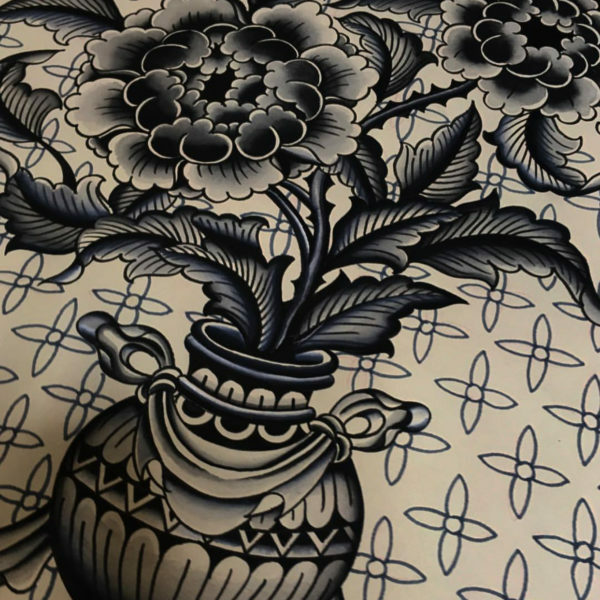 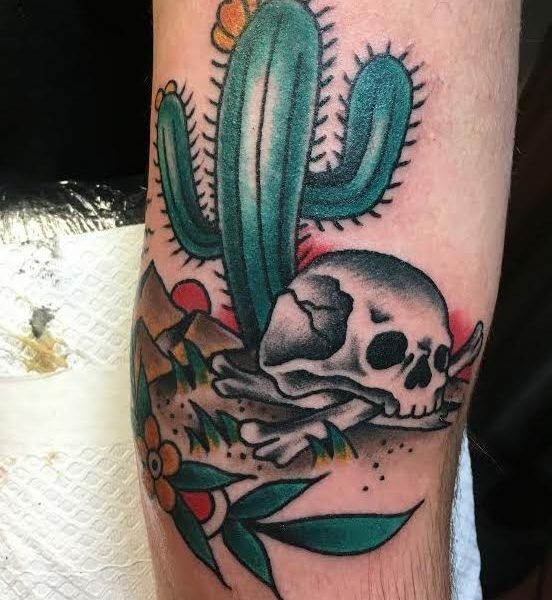 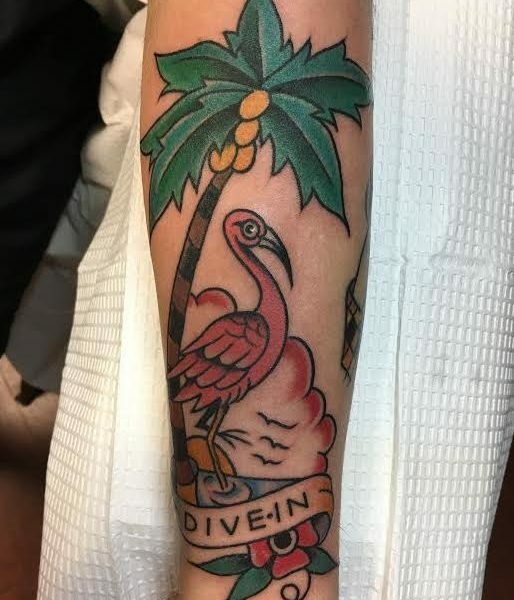 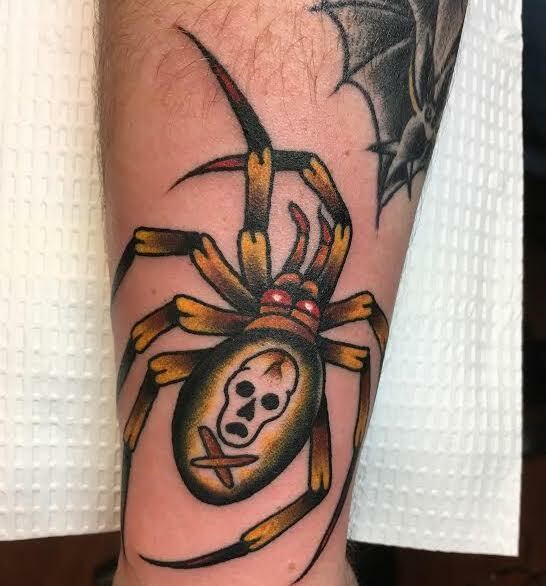 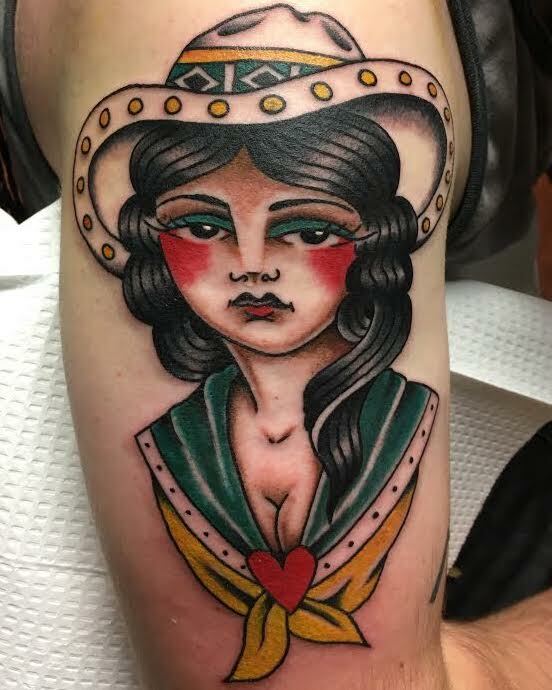 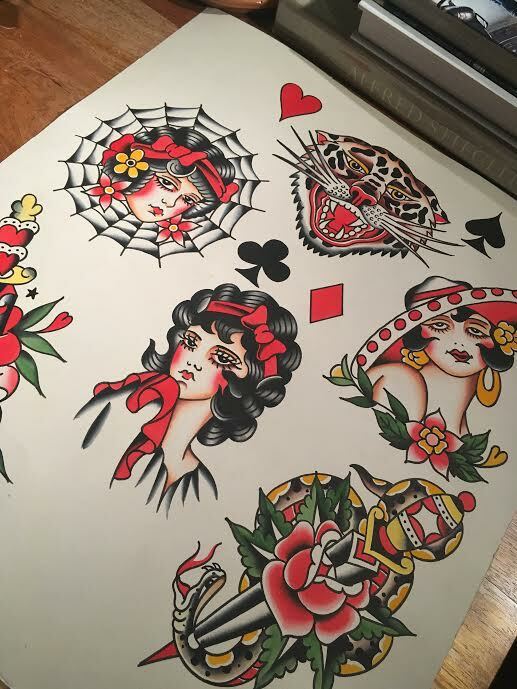 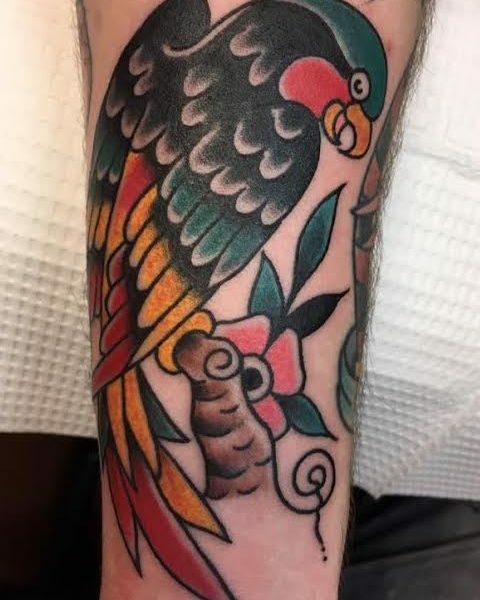 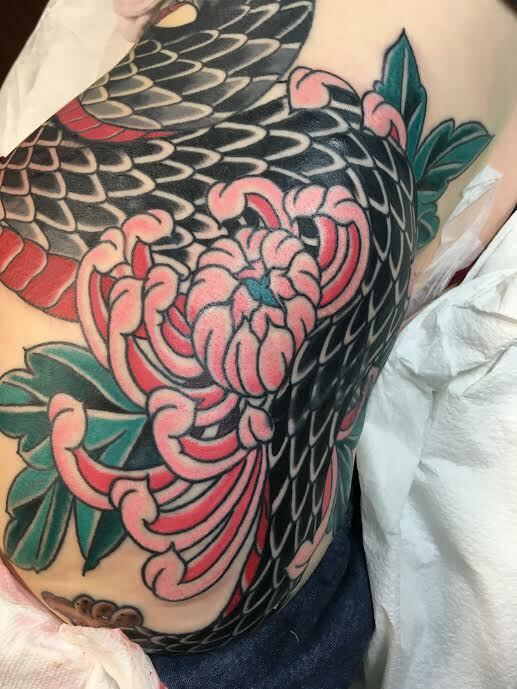 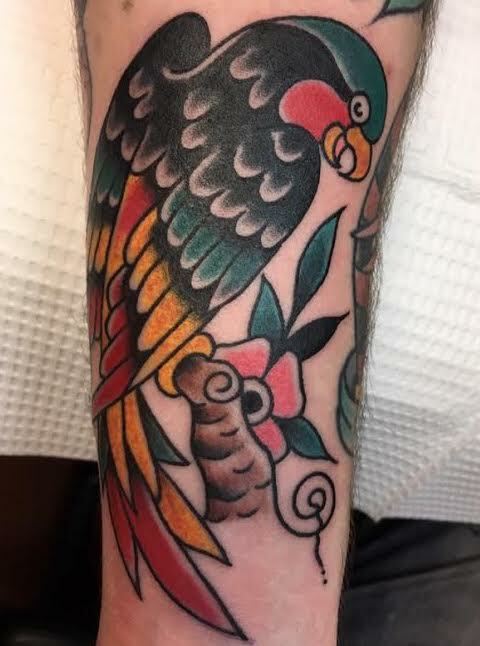 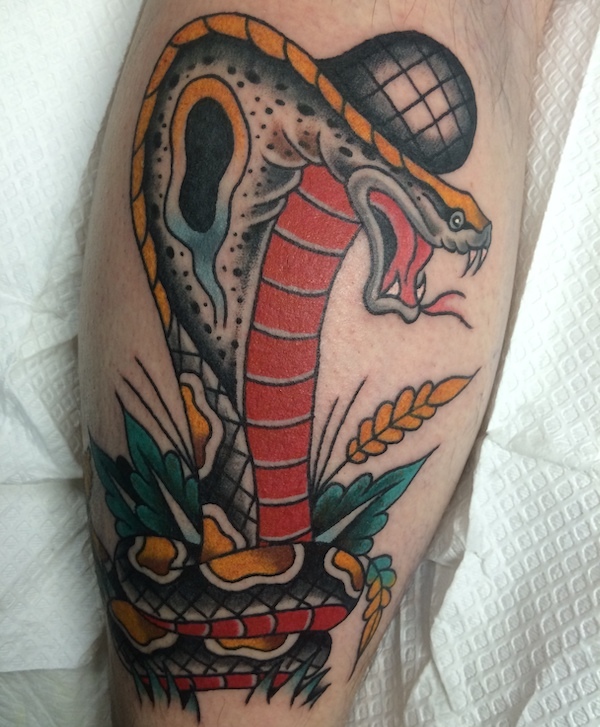 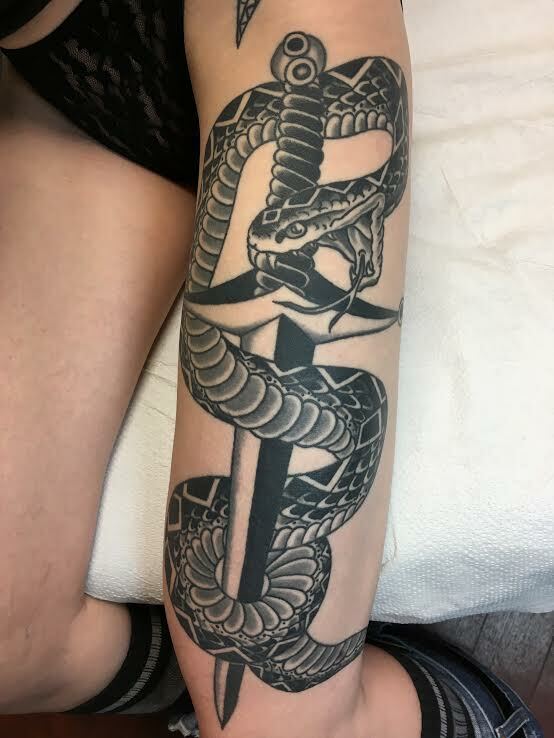 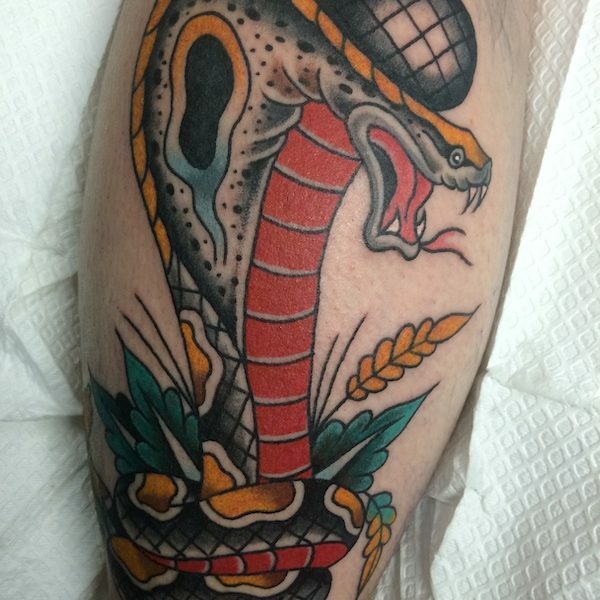 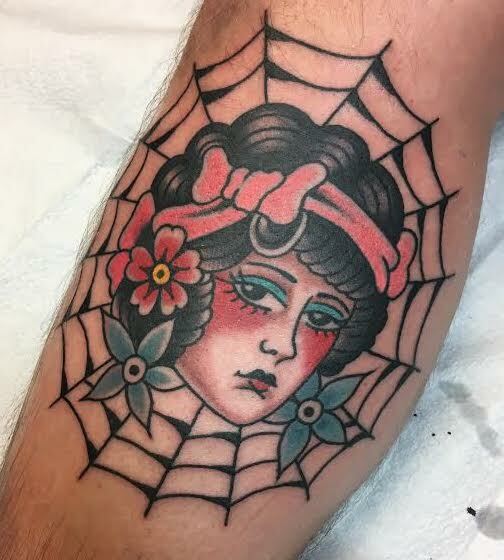 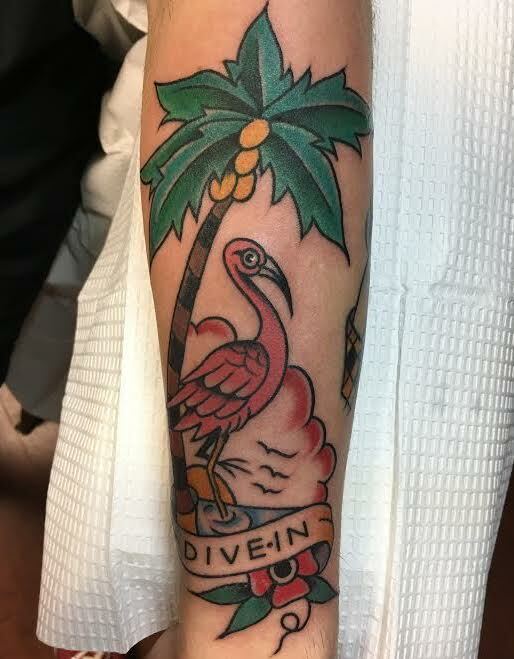 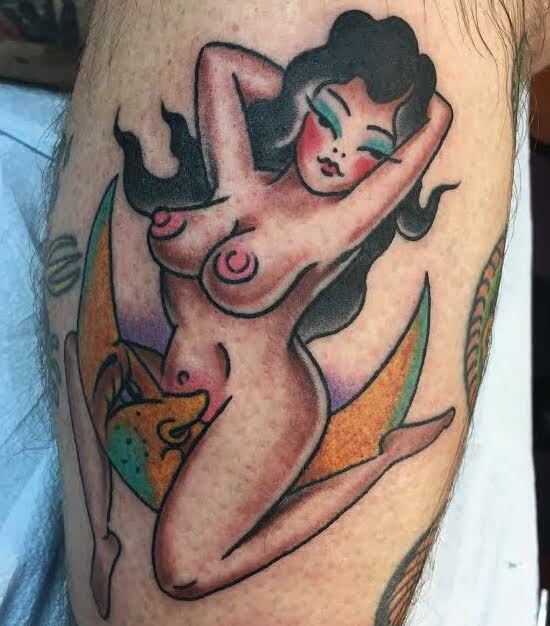 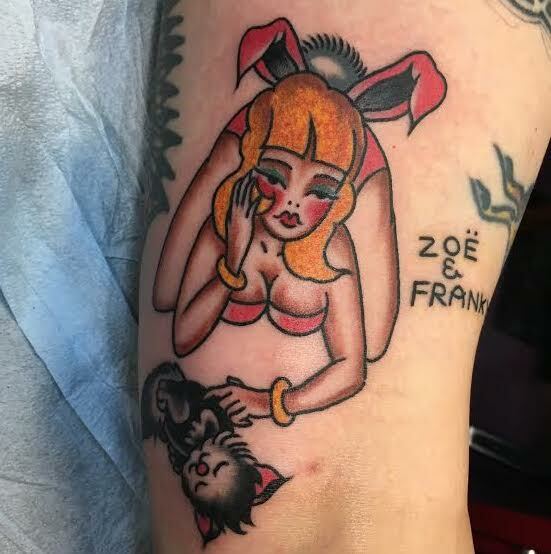 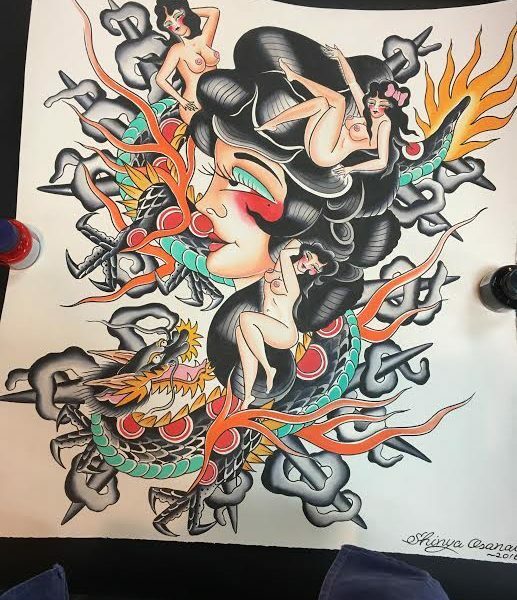 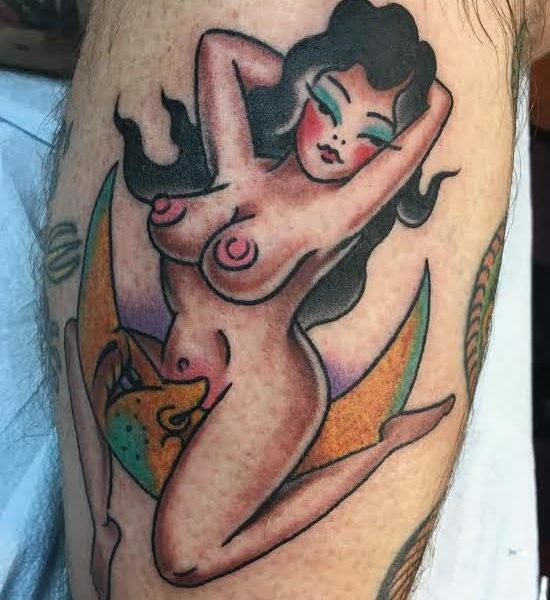 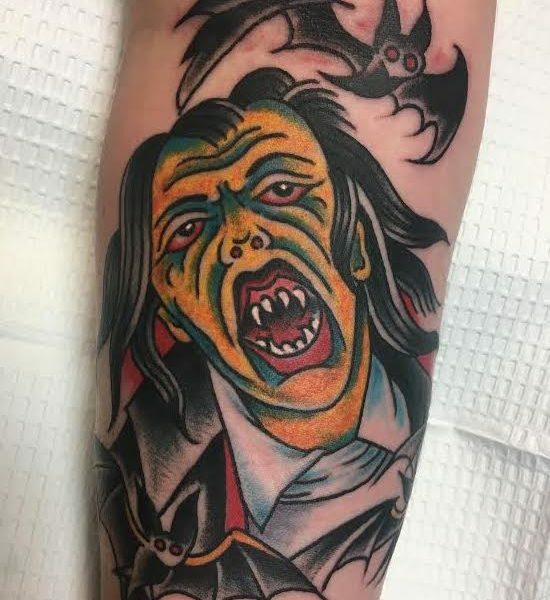 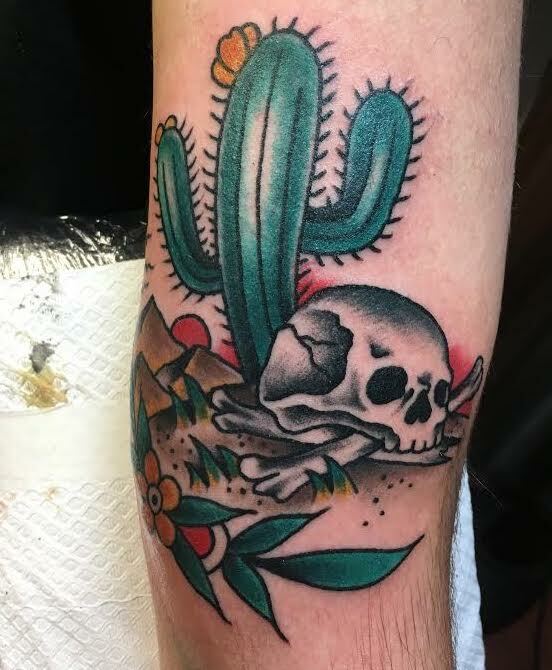 After spending 5 years sharpening his skills in a busy shop in Brooklyn, NY he now specializes in bold and solid work rooted in the time-honored traditions of classic American and Japanese tattooing. 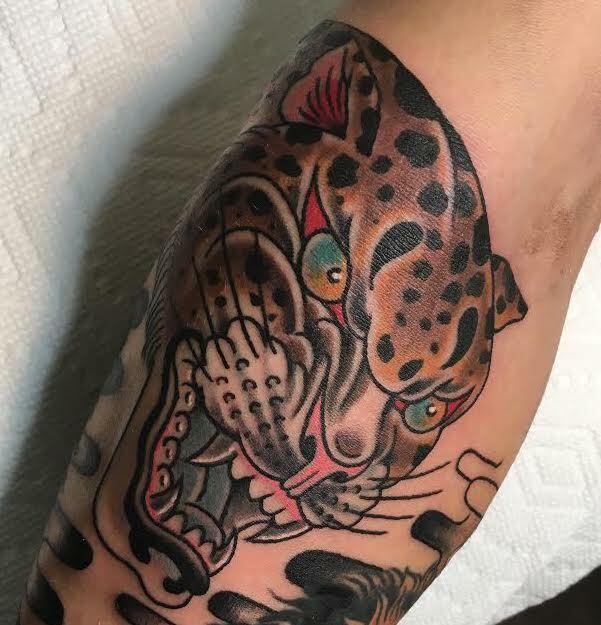 He prides himself in working with clients to get exactly what they will love. 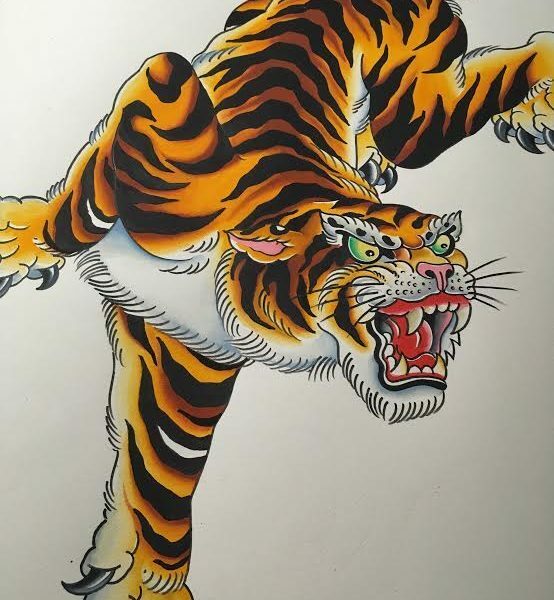 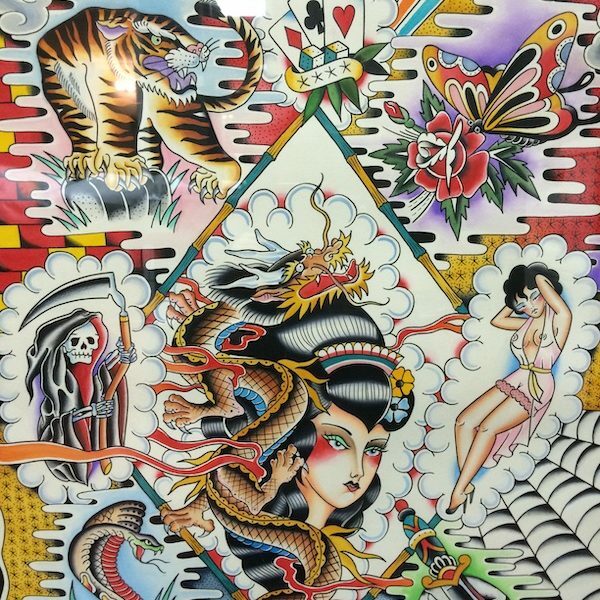 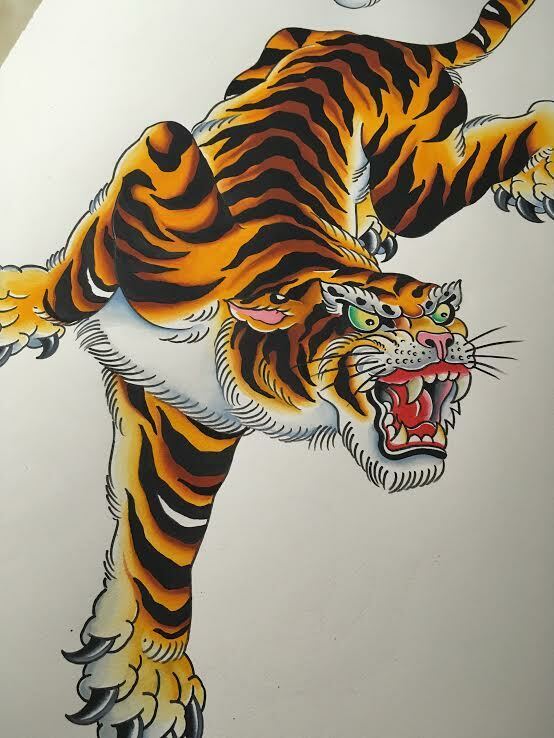 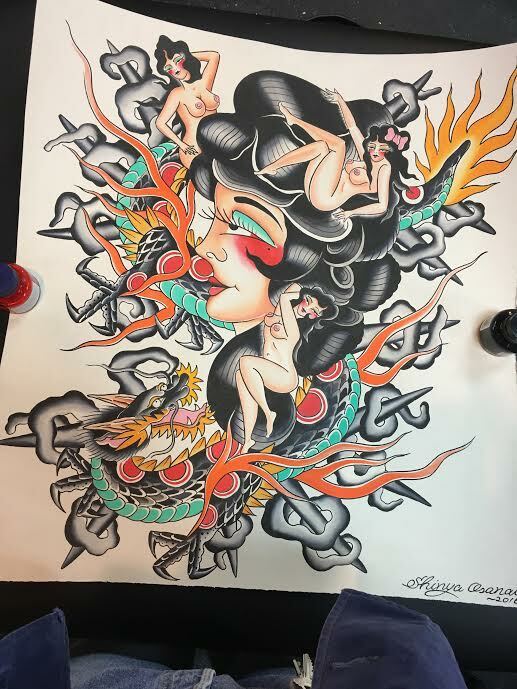 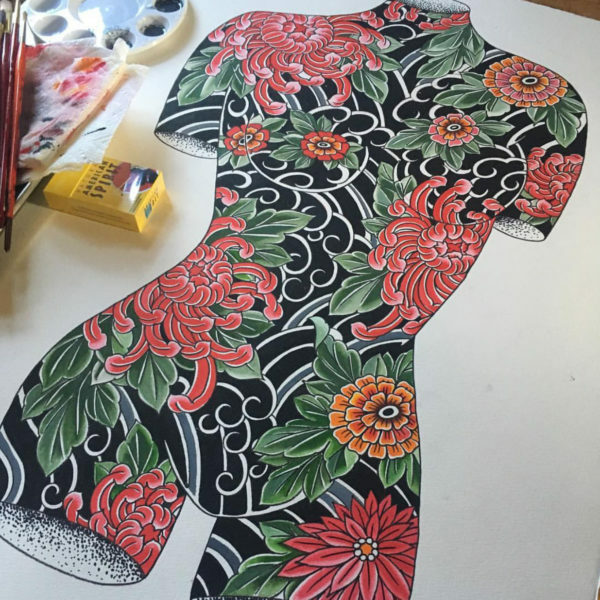 Shinya’s off hours find him painting with water-colors & producing hand painted tattoo flash that you can samples of below. 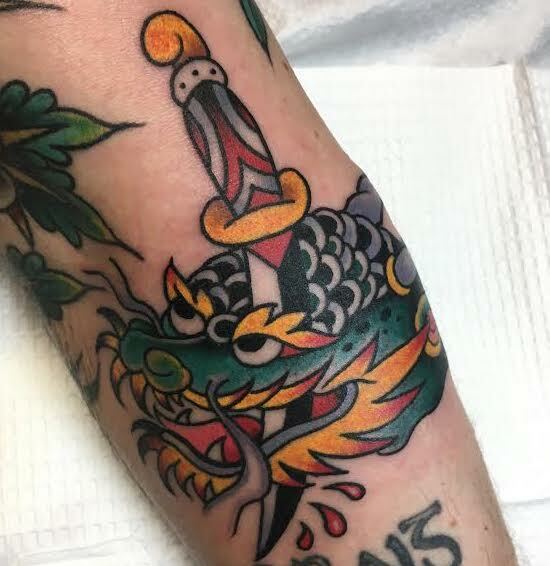 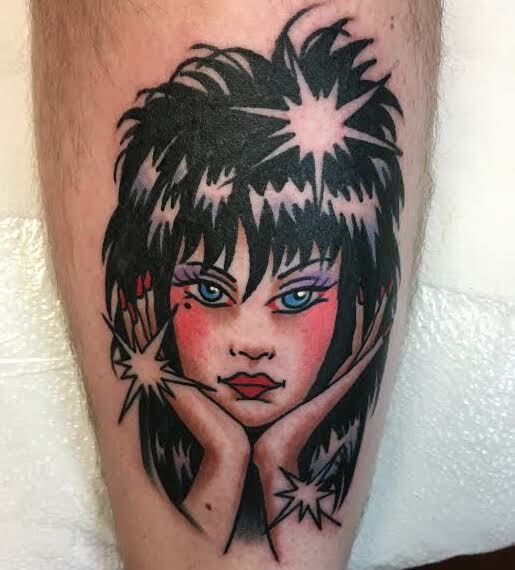 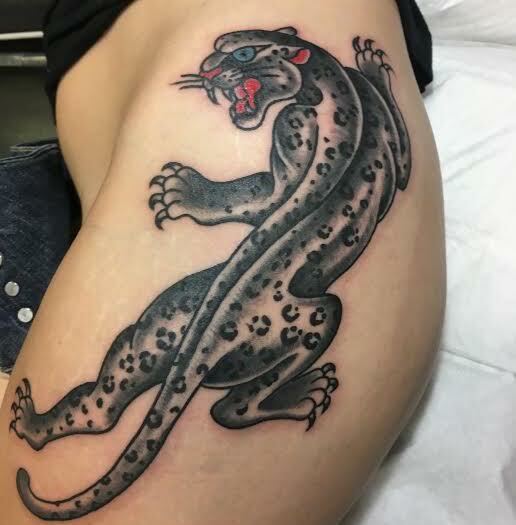 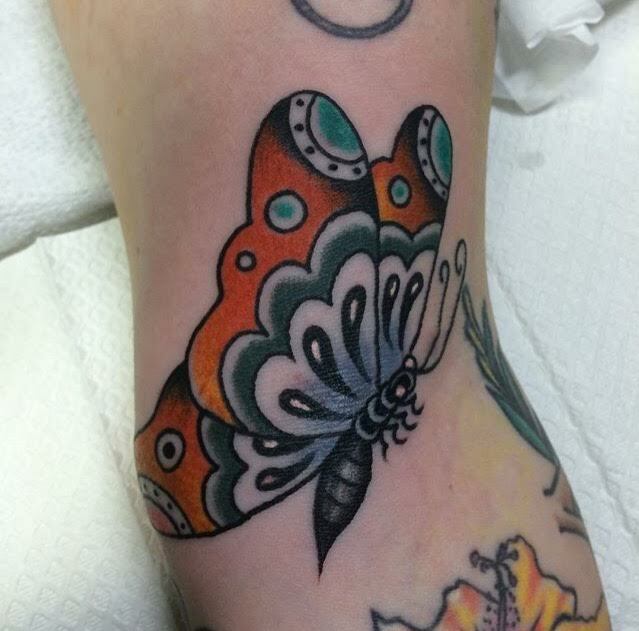 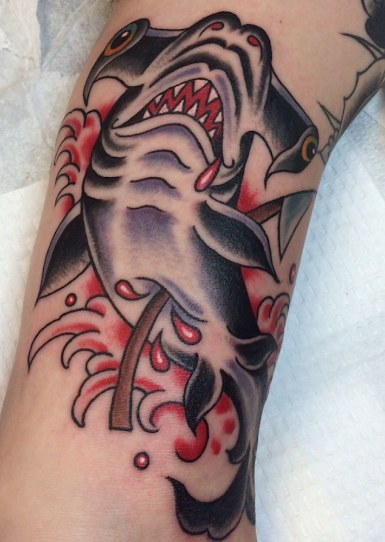 Shin is available at South Main Tattoo monthly by appointment. Contact him directly for an appointment through the contact button below.